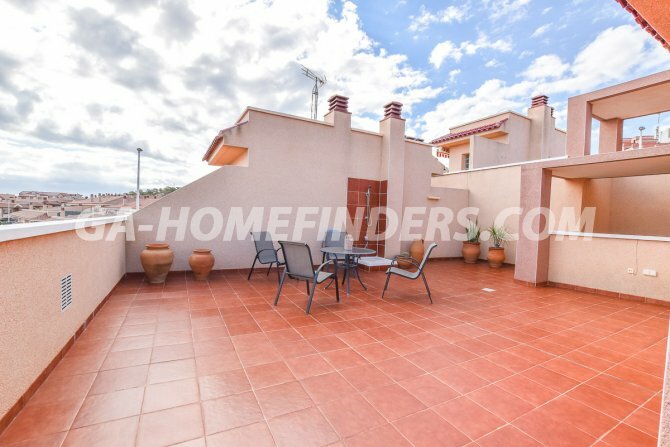 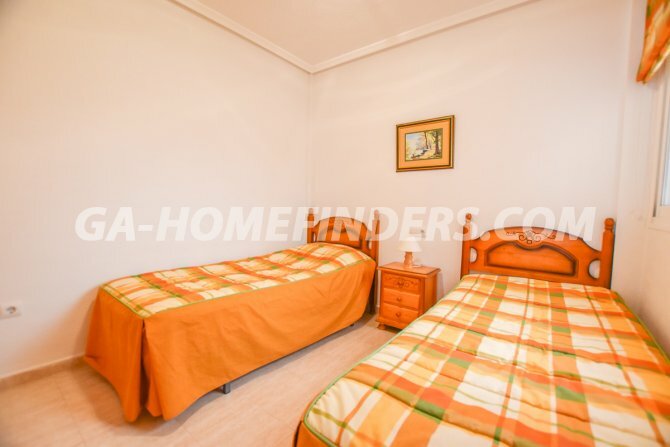 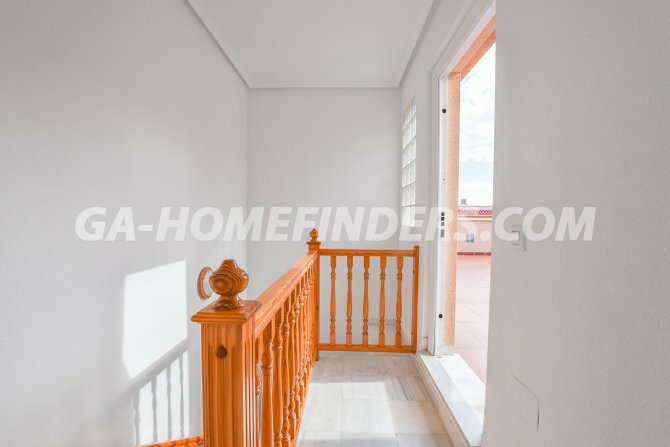 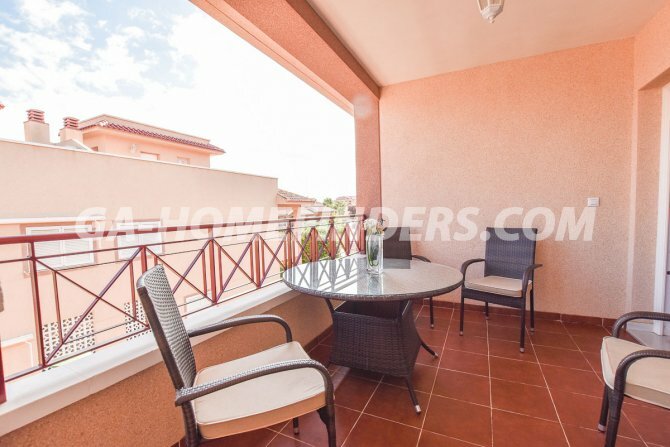 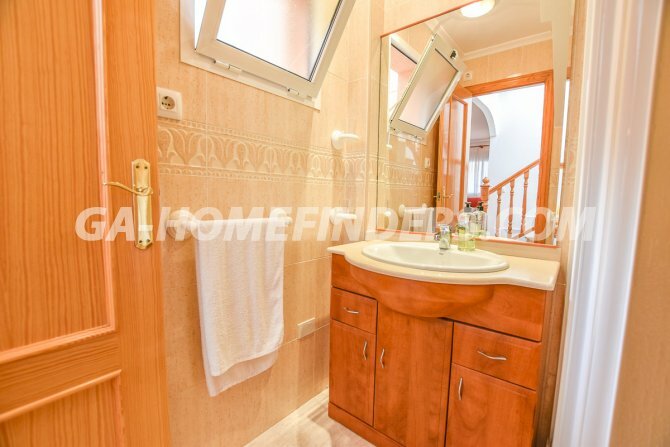 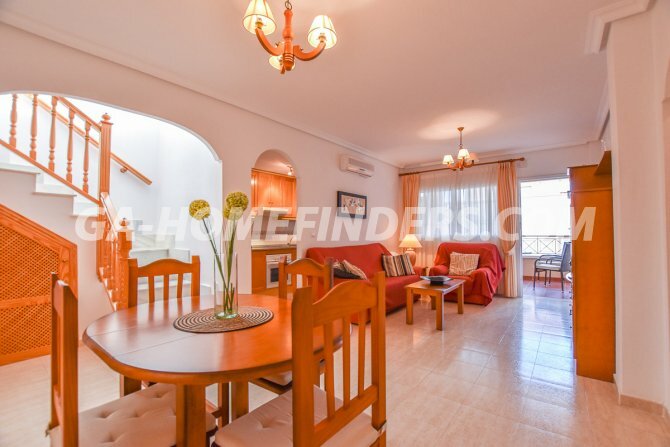 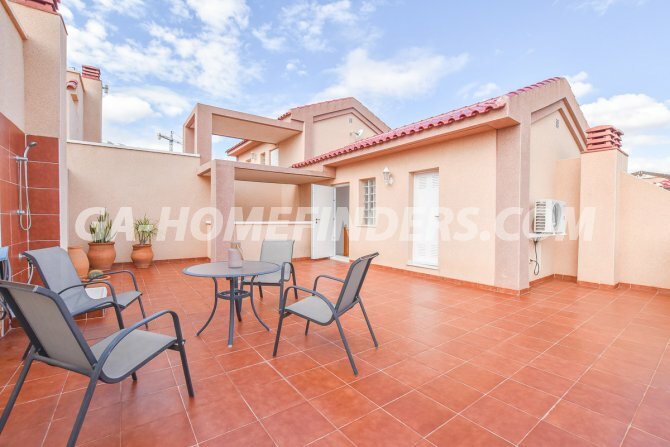 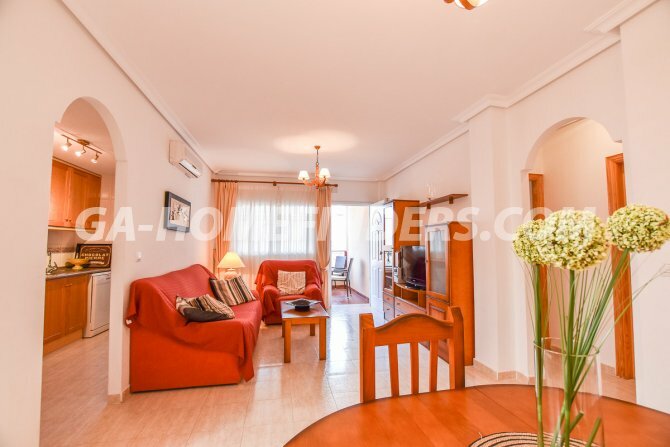 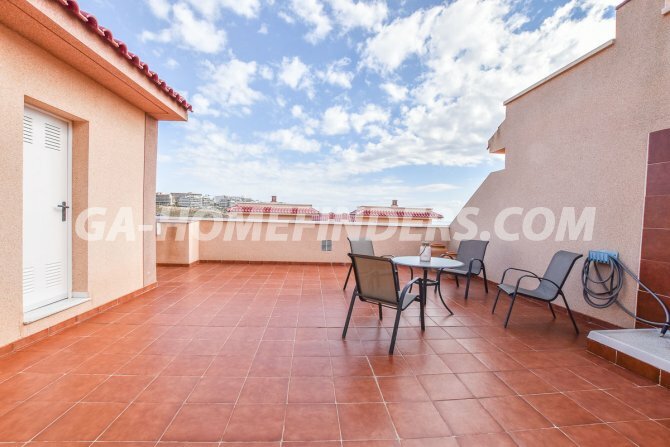 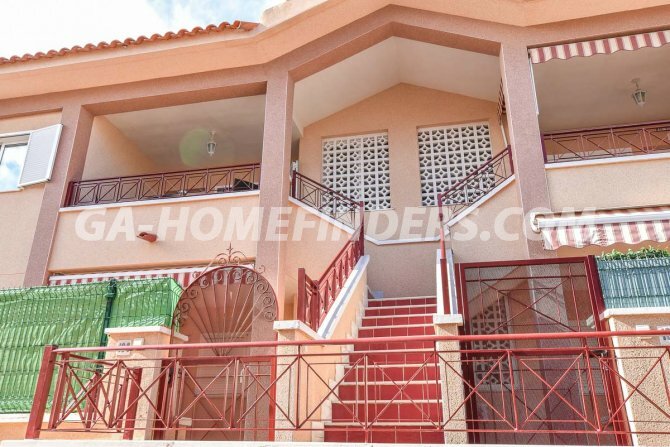 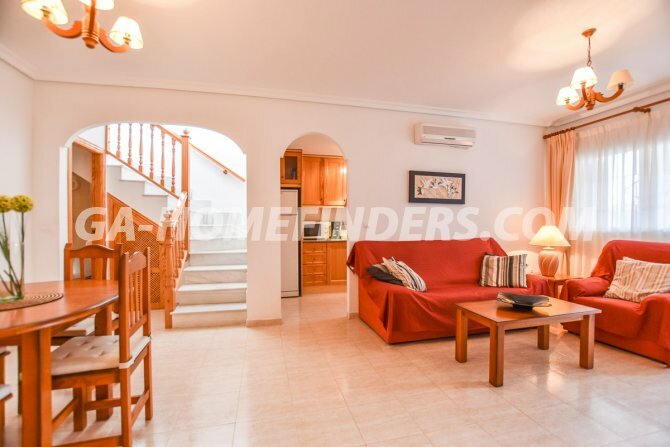 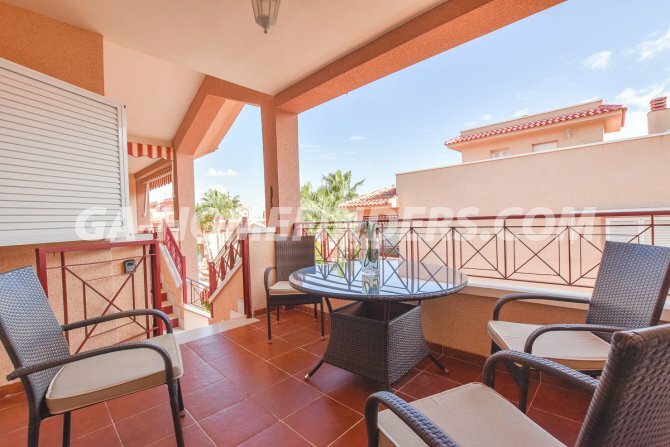 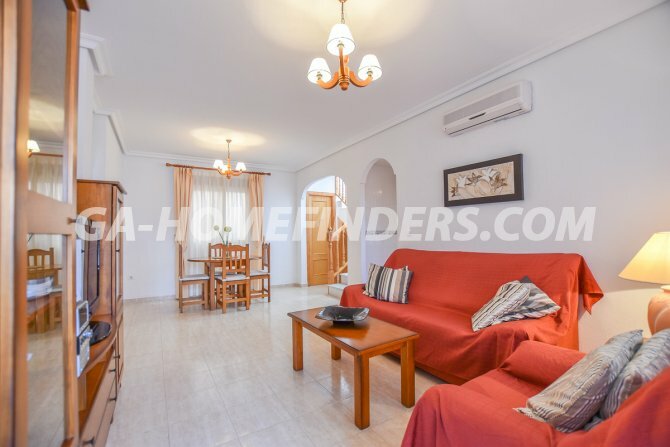 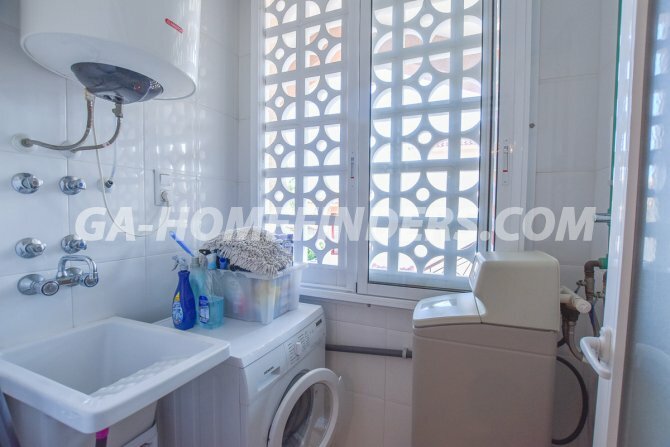 Top Floor furnished apartment In Novamar VII with a solarium of 60 m2 from which there are wonderful views, Has two bedrooms with fitted wardrobes, two bathrooms, and a good sized terrace at the entrance to the apartment. 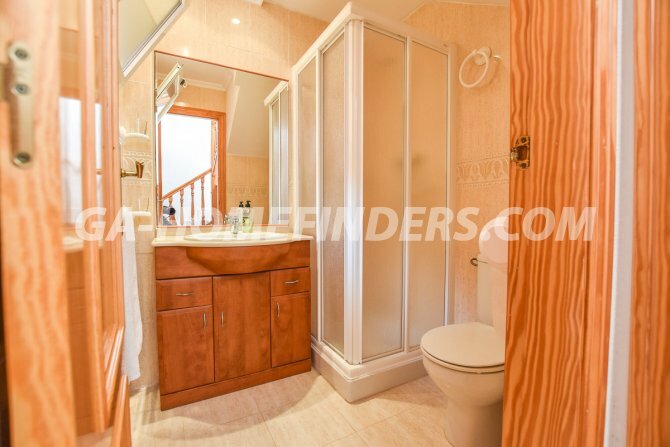 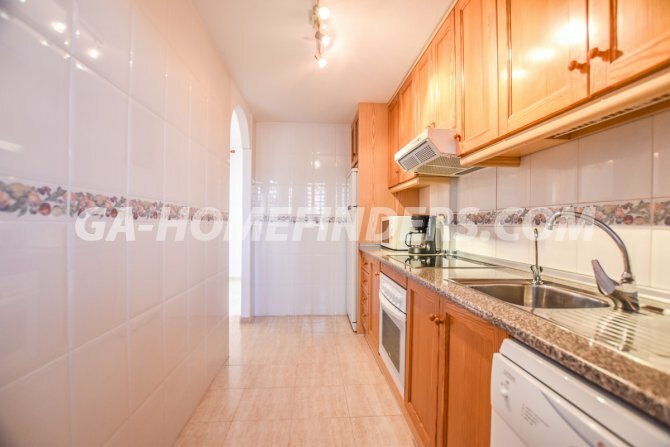 It has a living room and an open plan style kitchen with all appliances and a closed gallery with washing machine. 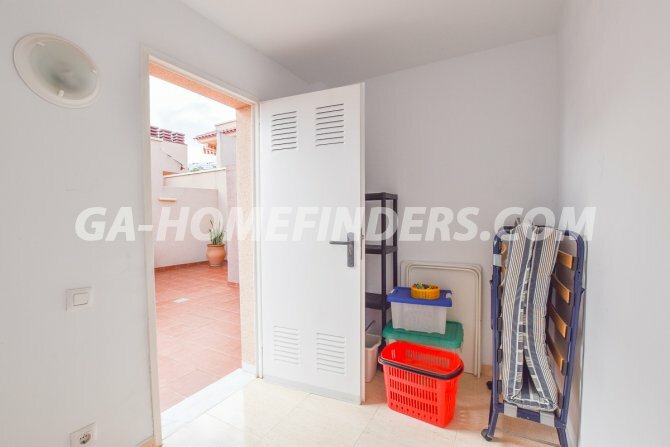 There is a lockable storage room on the solarium. 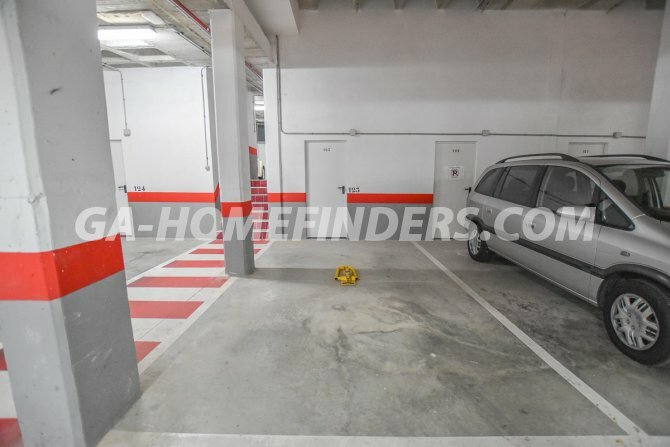 There is a private parking space in the garage and a lockable storage room. 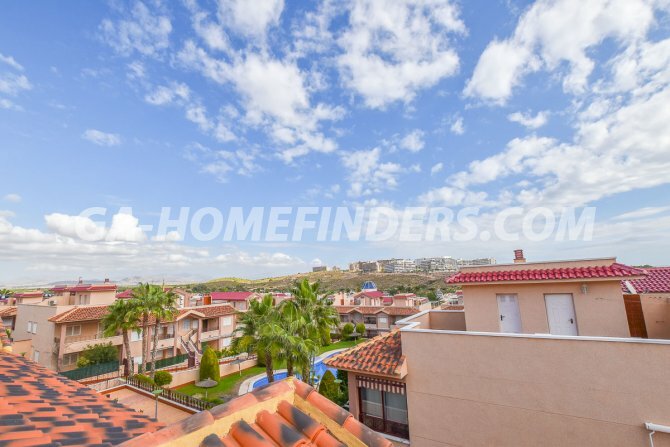 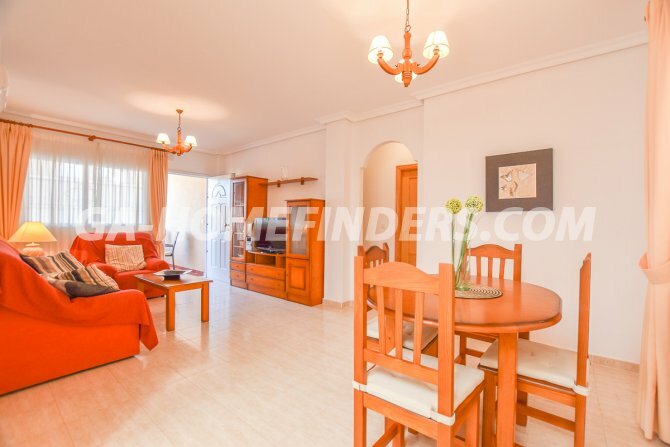 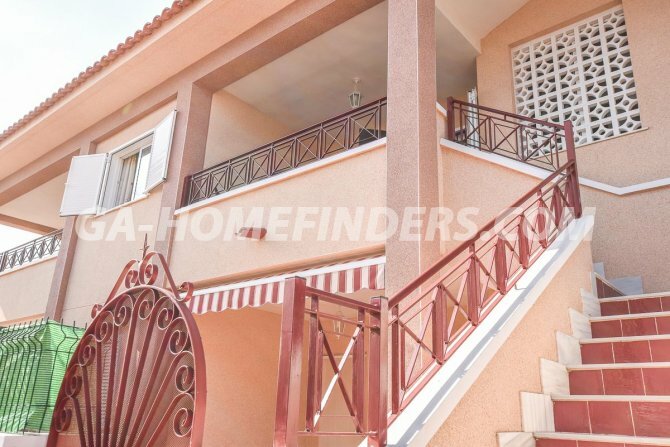 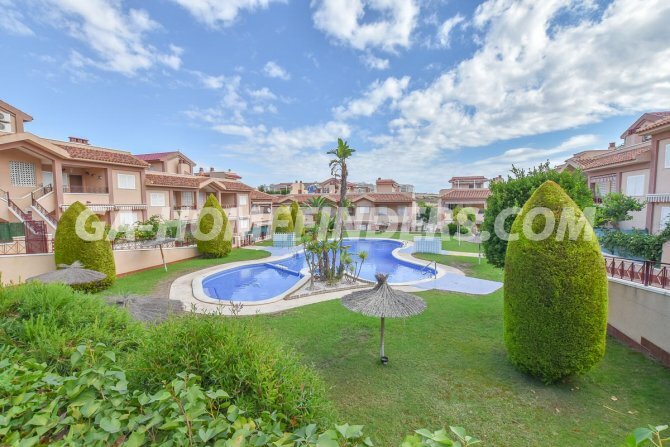 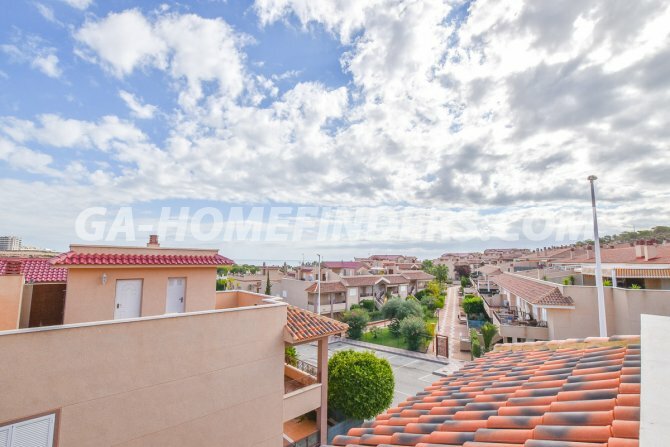 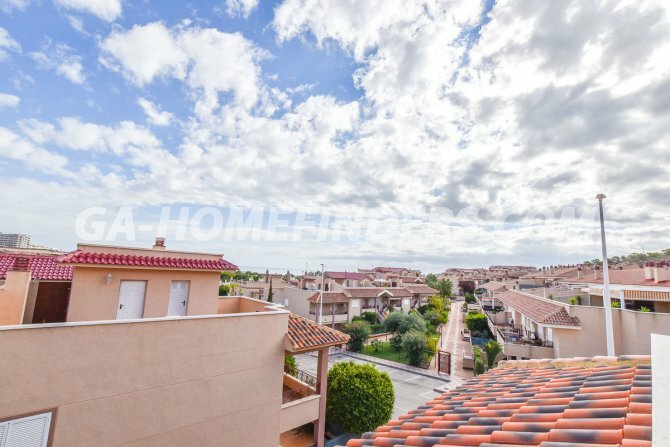 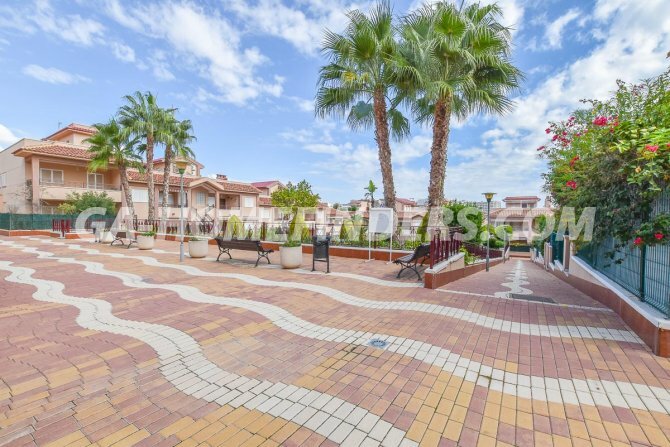 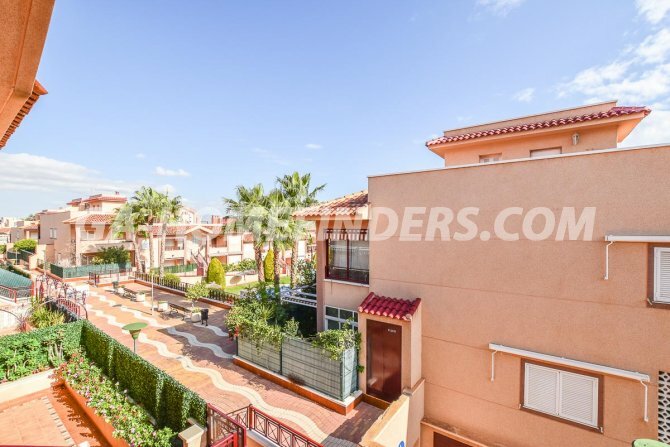 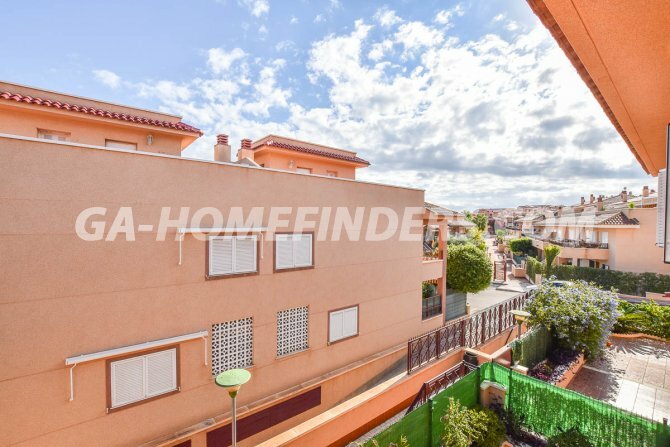 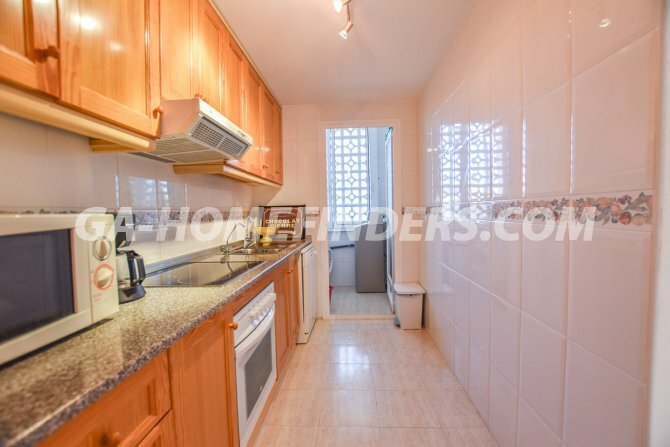 The urbanisation is gated and is situated in the lower part of Gran Alacant with a communal pool surrounded by large green areas and access to Tennis courts. 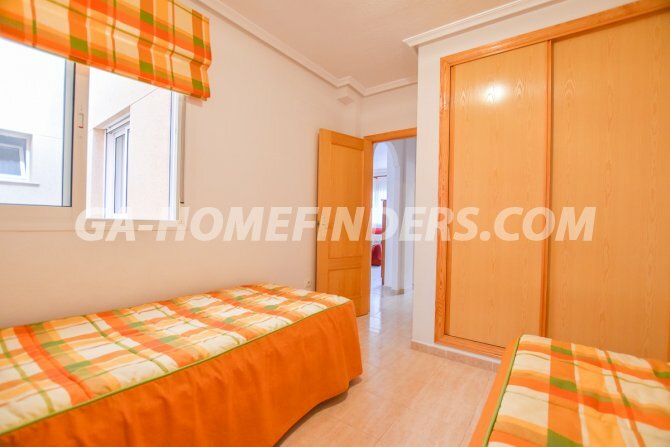 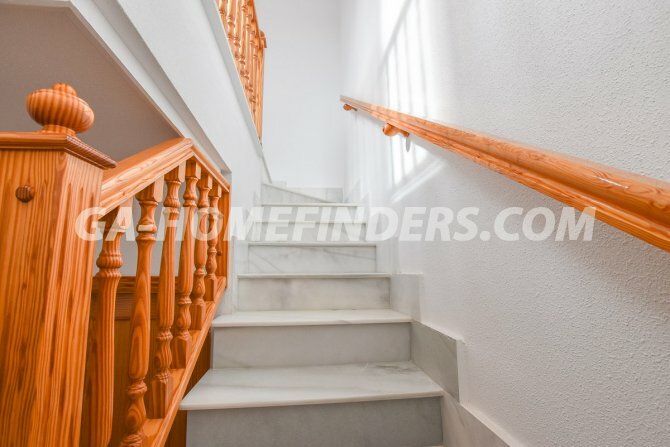 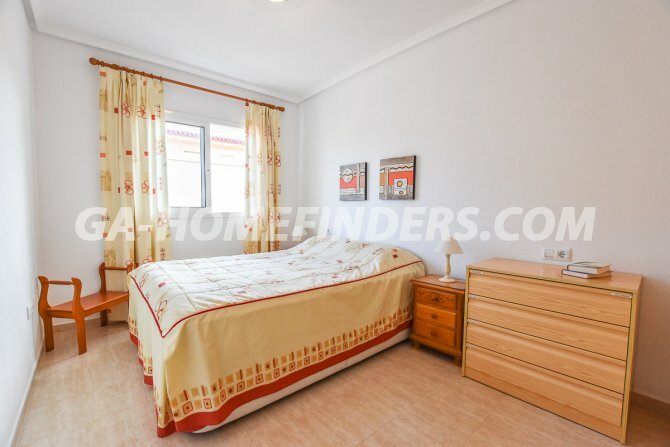 It is near to the bars, restaurants and public transport and the apartment is just 5 mins walking distance from the Carabasí beach.